Health and fitness is so important to maximise well being, confidence and self achievement. 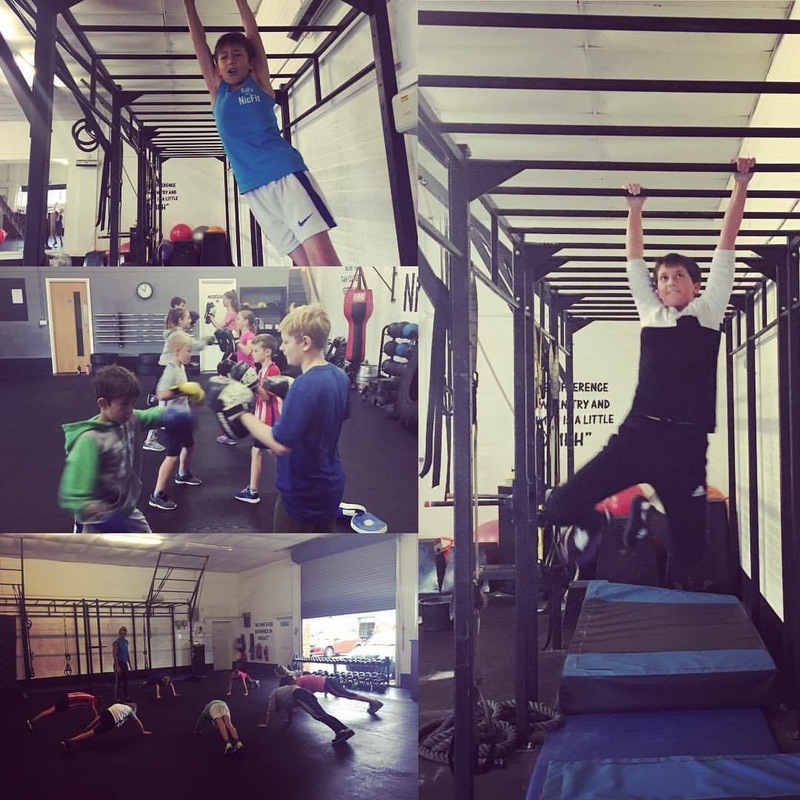 KidFit gives a platform to do this, promoting this within our challenging and achievable fitness sessions, with the young people who join us at KidFit. Classes must be booked online prior to the session. Class sizes are a maximum of 8 children per instructor, so there will be an excellent opportunity for kids to get the most out of their sessions. 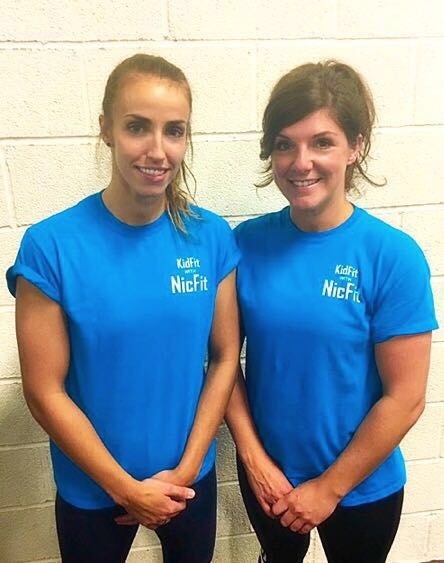 KidFit is available to children aged 6 – 16. Sessions will be differentiated for ability and age range. Our goal is to get the most out of each child, to help them achieve goals, challenges and team building skills. Does KidFit offer anything else? Are you part of a sports team or do you run one? Book a team training session with one of our instructors to improve fitness and work on team building. These sessions can be catered to your need, please contact us for more information. Lazy Sundays are no more! Kids bring your adult and adults bring your A-GAME. Competitions, drills and team exercises – but who will be the weekly winners? 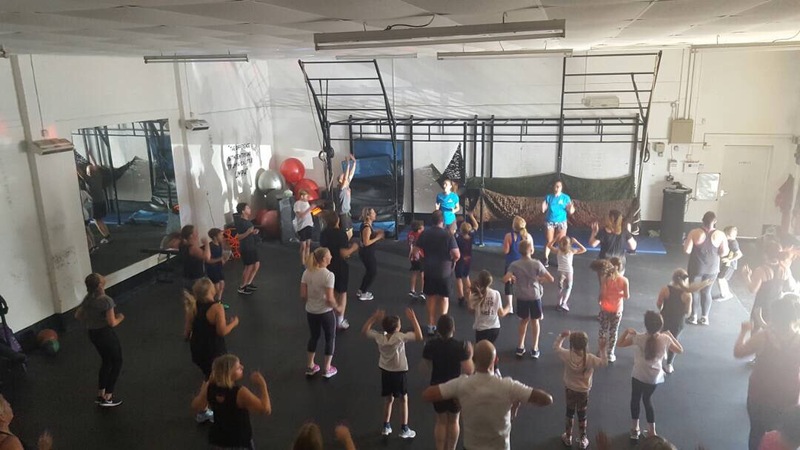 Whether you have a specific training goal, are part of a sports team or need motivating to enjoy a happy and healthy lifestyle come down and join us at KidFit.